The UNE Boilerhouse is being transformed. And we can’t do it without you. It will be an innovative space where the leaders of tomorrow are supported in their journey of growing curiosity, confidence, creativity and collaborative living; where science and languages are one in the same, and the physics of music fills the air; where we acknowledge that learning through self-directed play, trial, error and fun is our greatest gift of the moment; where the history of Australia’s oldest regional university is intertwined with its capacity for innovation, research and discovery. A space for citizens of Australia, local, regional and national, to return to with glee and wonder. It is a visionary project, with a total cost of $16million. We have $6million of this, with the help of major donors, families, the university and local government. It’s great momentum that we would like to maintain, to bring this once in a lifetime opportunity to life. Every donation helps, no matter how small or large and they’re all tax deductible. Please join us on this exciting journey. 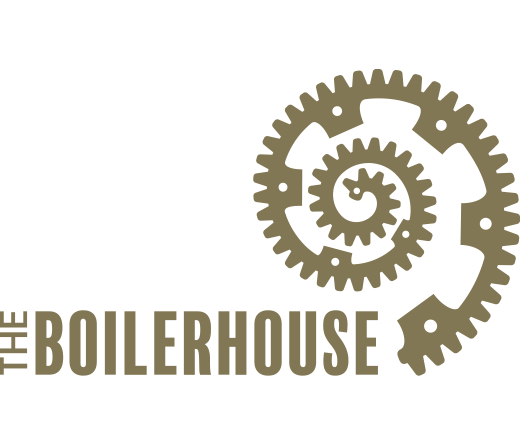 There are several ways to contribute to the Boilerhouse and its mission. Donations will be used for initial establishment, design and construction of the Boilerhouse Discovery Space, and internal and external play-based experiences. We will rely on the generosity and support of supporters in perpetuity for ongoing programming that includes UNE collection exhibitions, live music, performance, workshops, children’s parties and more. Give online now, or alternatively write a cheque made payable to “Boilerhouse Discovery Centre” and mail to: The Boilerhouse Discovery Space, The University Of New England, Elm Avenue, Armidale NSW 2351. Your gift to the Boilerhouse could be matched by your employer! Many employers sponsor matching gift programs and will match charitable contributions made by their employees, retirees and/or employees’ spouses. Check with your HR department to see if your company has a matching gift program. Corporate partners provide essential support to fulfil our mission for a design and build that will be to exceptional standards and purpose, providing transformative experiences for kids, sparking their imaginations, creativity and curiosity. Once the Boilerhouse is established, corporate donors will see concrete results of their investment every day in the faces of young children as they explore, discover and play. Corporate partners can support the Boilerhouse in a variety of impactful ways; we encourage you to contact us to learn how your organisation might be able to join the Boilerhouse in its infancy through to providing critical play experiences for every child. Download our Case For Support here.